Xeikon has announced its partnership with Kotkamills. 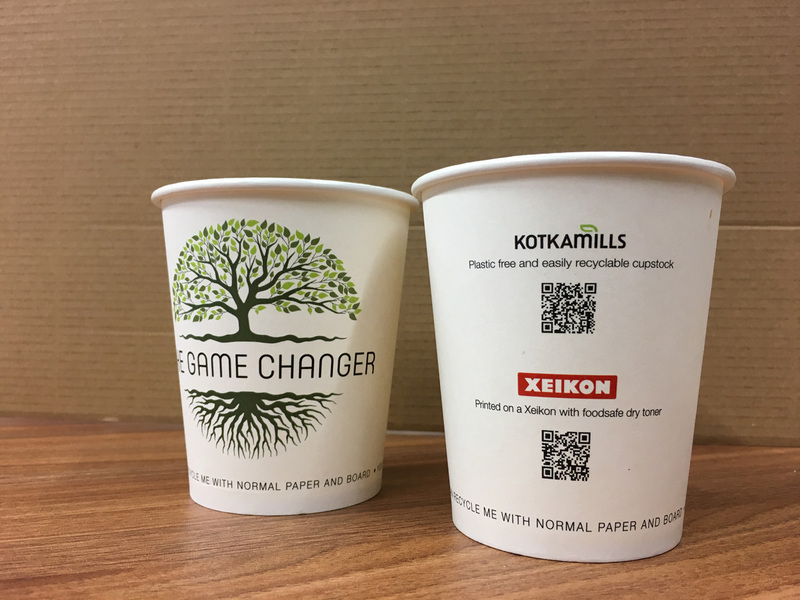 Visitors to this year’s Xeikon Café will have the opportunity to see the first demonstrations of the Xeikon 3500 dry toner digital press printing on Kotkamills ISLA Duo paper cup stock. This sustainable and plastic-free food packaging solution carries the potential for paper cup converters to create new business opportunities.